Our vacation is coming to end. We leave Maui tonight. We’re excited to see the kids and pets, but it’s still hard to leave. This was the view from our table last night. Aloha! Just an awesome day at the beach today. 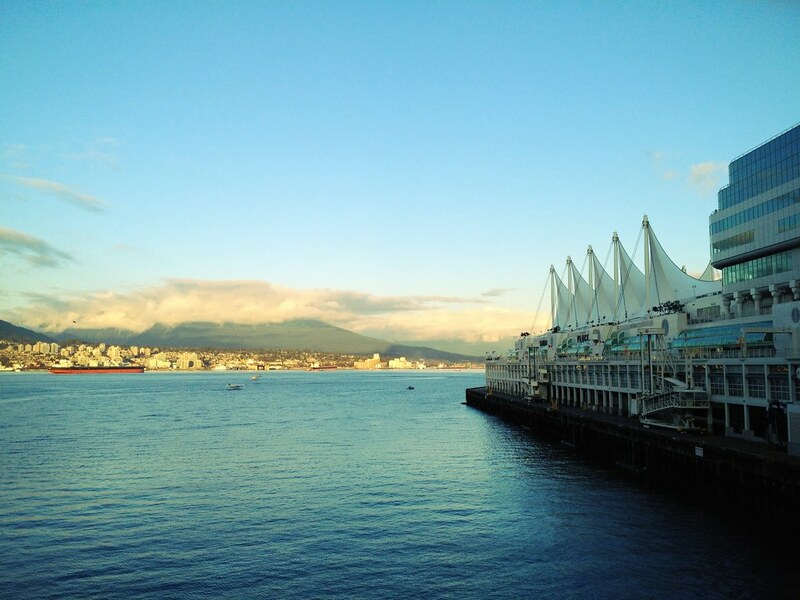 Last week I took a quick trip to Vancouver. I didn't bother to bring my "big" camera since the trip didn't lend itself to focusing on photography. That said, it's difficult for me to avoid taking a photo or three. Here are a few of the photos I ending up taking. I was pretty happy with how my trusty iPhone worked out in the city. 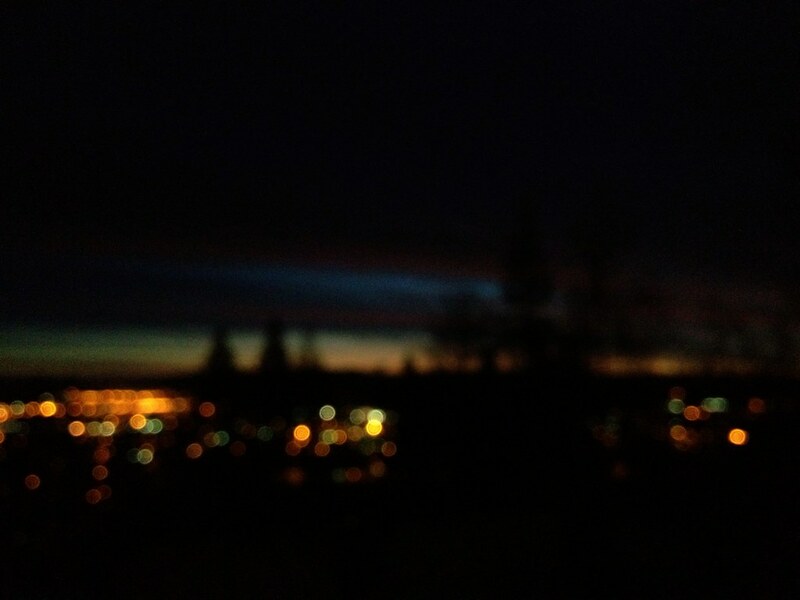 Prince George, early morning. Bokeh courtesy of the iPhone 4S. A little processing with the Camera+ app. I love having this camera in my pocket.